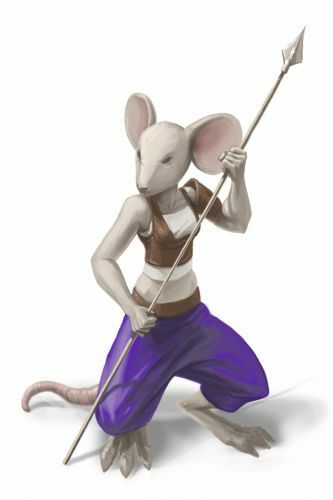 Students of the Cheese Fang are very agile and quick-thinking fighters. Trained by their clever masters never to miss an opening in an opponent's defense, these patient, persistent adversaries almost always catch hunters off-guard. No Charms are required to attract the Student of the Cheese Fang Mouse. Hunters can encounter the Student of the Cheese Fang Mouse only in the Dojo location. Attraction info and special event loot drops for the Student of the Cheese Fang Mouse can be found at the individual event location pages. The Student of the Cheese Fang Mouse drops the Dojo Student Egg during the annual Spring Egg Hunt. 26 November 2008: The Student of the Cheese Fang Mouse is released. 27 November 2008: The Student of the Cheese Fang Mouse begins dropping the Token of the Cheese Fang as loot. 14 April 2011: The Student of the Cheese Fang Mouse began dropping a bonus Dojo Student Egg as loot during the Spring Egg Hunt 2011 event. Students of the Cheese Fang are very agile and quick-thinking fighters. Trained by their clever masters to never miss an opening in an opponent's defense, you will always seem to be caught off guard when facing off against these patient yet never slowing adversaries. This page was last edited on 21 September 2018, at 17:14.